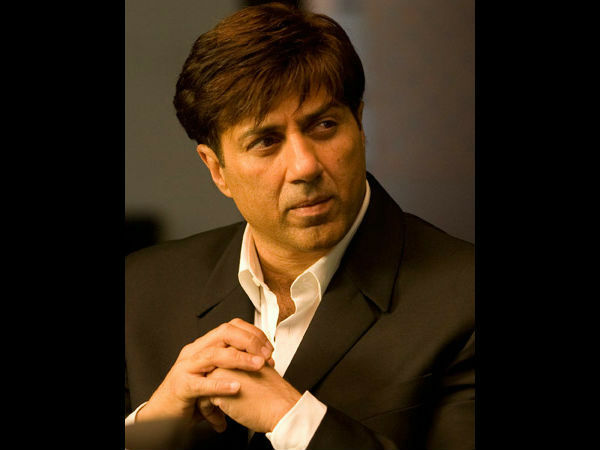 3 hrs ago Lok Sabha election: Sunny Deol to get BJP ticket from Amritsar? Weaponised LCA Tejas: Is it superior to Sino-Pakistani JF-17 fighter? New Delhi, Jan 11: The weaponised version of Light Combat Aircraft (LCA) Tejas equipped with capabilities of mid-air refuelling, AESA radar, electronic warfare suites and a variety of other features is likely to be inducted into the Indian Air Force by this year end. 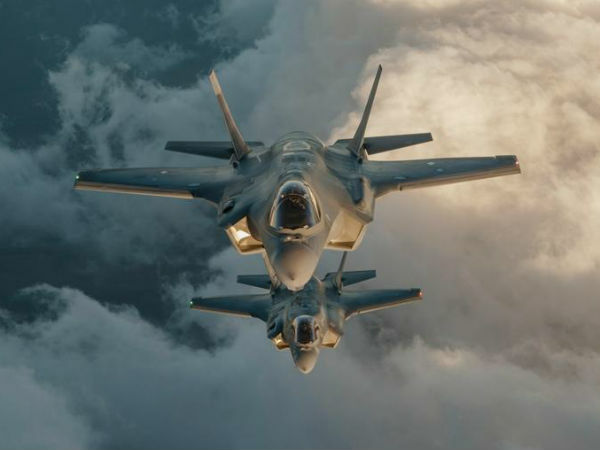 The final operational clearance (FOC) for all these systems is, however, pending. After years of delay and hiccups in the Tejas project, its a shot in the arm for the HAL that a green signal has been given to start manufacturing of Tejas Mk1 under Final Operational Clearance (FOC) configuration. The Ministry of Defense (MoD) has ordered 40 Tejas LCA Mark-I with HAL. 20 Tejas LCA in initial operational configuration - 16 fighters and four trainers - have been produced so far. Another thing for which the HAL can pat itself on the back is that Malaysia has shown interest in Tejas and reports say that Kuala Lumpur may even prefer it over Sino-Pakistani JF-17 'Thunder'. The Tejas Light Combat Aircraft (LCA) is considered far deadlier than the JF-17 Thunder fighter by many experts. The current version of Tejas might be slightly costlier than its Sino-Pakistani counterpart, but the HAL manufactured fighter reportedly offers better performance. Tejas excels JF-17 in the technologies that are utilised in it, including lightweight composite material body, sophisticated quadruplex digital flight control system, microprocessor-based utility controls and the superior American GE-404IN engine among others, said reports. The JF-17 was primarily developed to meet the Pakistan Air Force requirement for an affordable, modern, multi-role combat aircraft as a replacement for its large fleet of Dassault Mirage III/5 fighters, Nanchang A-5 bombers, and Chengdu F-7 interceptors, with a cost of US$500 million, divided equally between China and Pakistan. The aircraft was also intended to have export potential as a cost-effective and competitive alternative to more expensive Western fighters. Why Malaysia may prefer LCA Tejas over China-Pak's J-17 fighter?